contagt loves OpenStreetMap and open data. 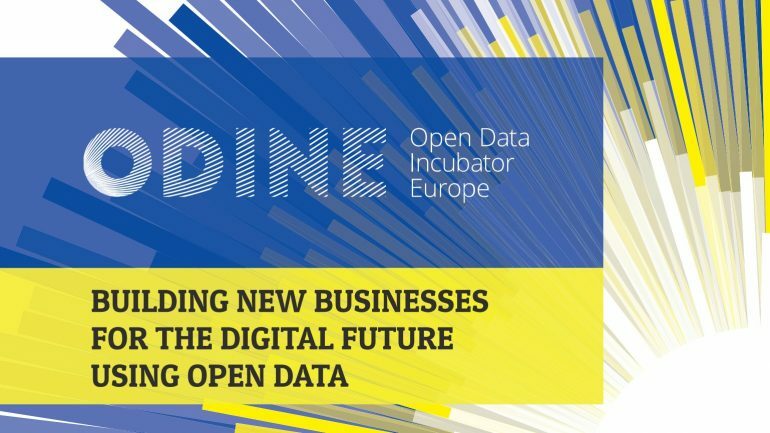 This is why we decided to apply for the Open Data Incubator for Europe (ODINE) Programme of the EU Commission in early 2016. Fortunately, the reviewers have chosen our project, together with five other teams, out of over 100 applications and follow-up interviews. Now the six-month incubator period has startet and we are looking forward to the exciting realization phase. Our project aims to increase the quality of indoor map data of public buildings. 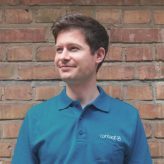 Some initiatives and companies have started to offer building data as open data in OpenStreetMap (OSM). The only problem is that these data are difficult to improve and enrich: the integration of new data points in OSM is simply too complicated for normal users. We are going to develop an app-based solution with which one can easily report back things you see inside buildings. In this way, e.g. dangerous areas can be discovered or the positions of defibrillators can be gathered. The Open Data Incubator for Europe is a EU initiative to support new business models in the area of open data. The programme focuses especially on startups and SME. In contrast to other lines of research in the framework programme Horizon 2020, the administrative work needed for ODINE is adjusted to young companies and processes are kept rather lean. Mentors of the programme are, among others, the Fraunhofer Institut, the Open Data Institute, and the Open Knowledge Foundation. In sum, 39 companies coming from 15 countries have completed ODINE; contagt is part of the sixth cohort of the programme.